Allergies, asthma and bronchitis can all cause breathing problems. Chiropractic treatment can improve your breathing and overall health. According to the CDC, the flu season of 2017 through 2018 was one of the worst ever. They were the first seasons to be classified as high severity across all age groups. 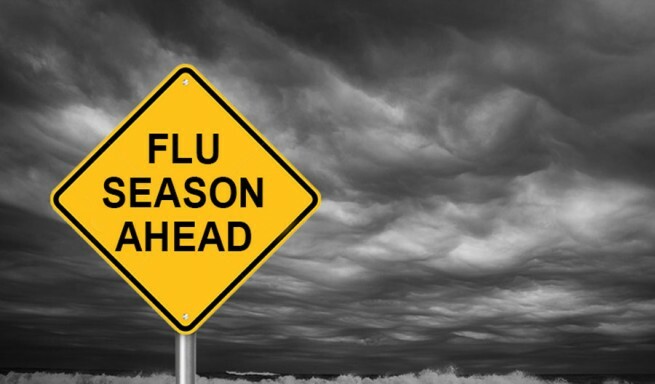 Citing high levels of outpatient clinic and emergency department visits and high hospitalization rates for flu symptoms. Cervical radiculopathy is when one of the nerve roots near the cervical vertebrae is compressed and causes damage or disturbance to nerve function. Depending on where the damage is it can cause pain and loss of sensation in the arm and hand. Carpal tunnel is the narrow passageway located in the wrist that connects from the spine to the hand. Carpal tunnel syndrome is caused when the carpal tunnel is swelled, which can potentially cut off or limit feeling and movement to portions of the hands. 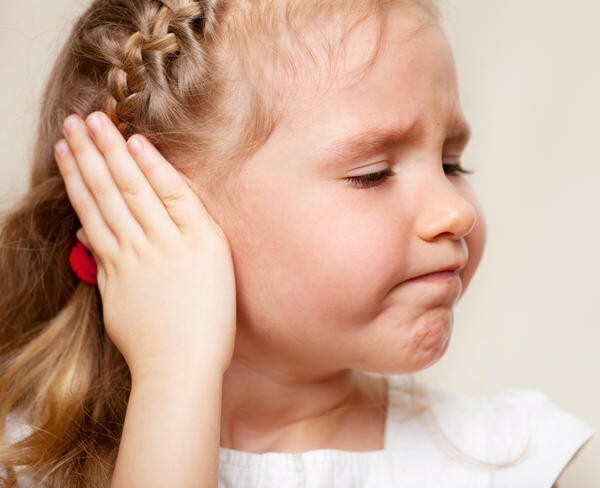 Ear infections are so common in the U.S. that 5 out of 6 children experience one by the age of 3. They commonly occur in children because of their immature, shorter and angled Eustachian tube which is part of the middle ear that allows bacteria more easily. 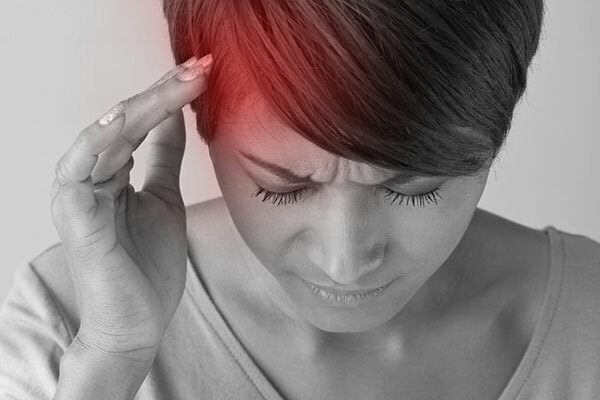 Adults can still get ear infections too. What’s great is that chiropractic care can treat ear infections in all ages. 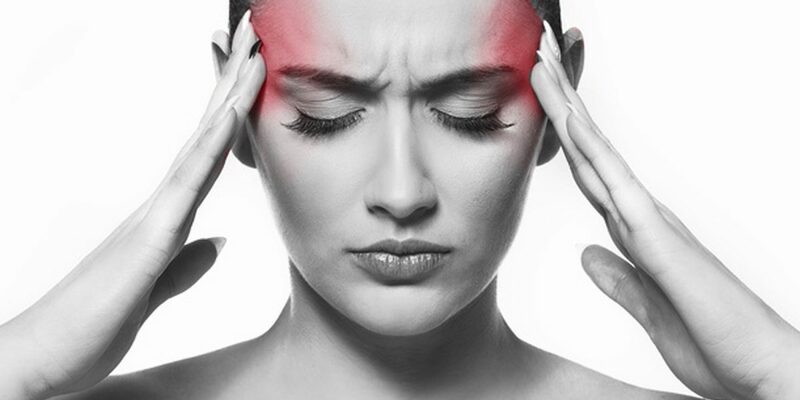 What’s The Pop During A Chiropractic Visit? 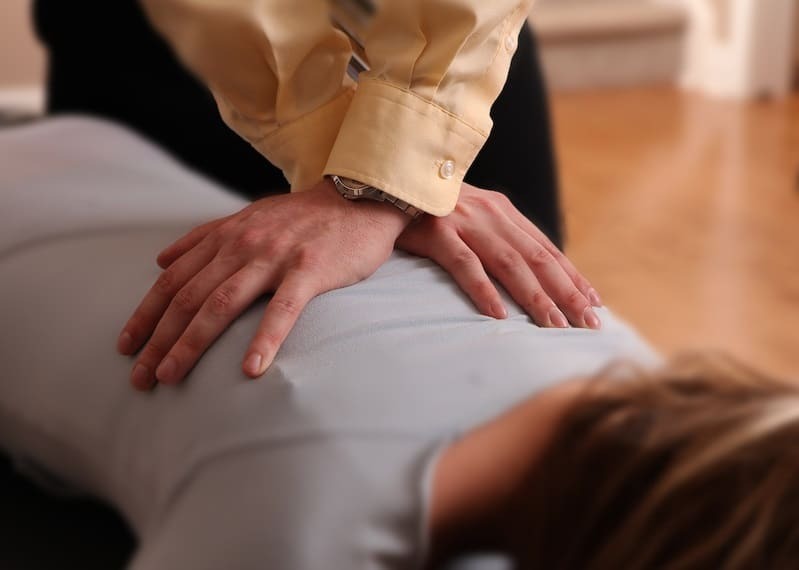 During a chiropractic visit you may hear a popping sound during an adjustment. This is nothing to be afraid and is completely normal.